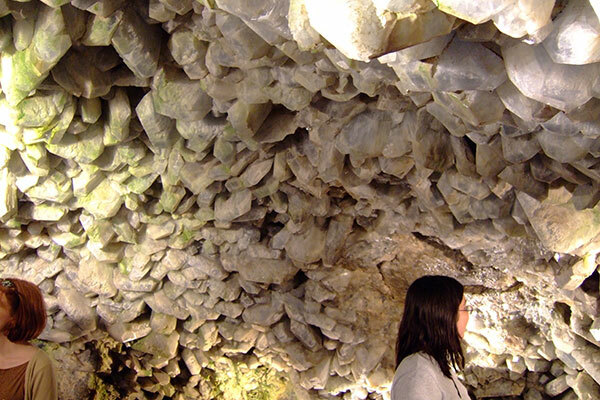 The Heineman Winery was founded in 1888 by Gustav Heineman, an immigrant from Baden-Baden, Germany, the grape growing region of that country. The Lake Erie Islands were already noted for the quality grapes as a result of ideal soil conditions and the long growing season because of the tempering effect of Lake Erie. Today the third, fourth and fifth generations of Heinemans, Louis, Edward and Dustin share the family wine making tradition. 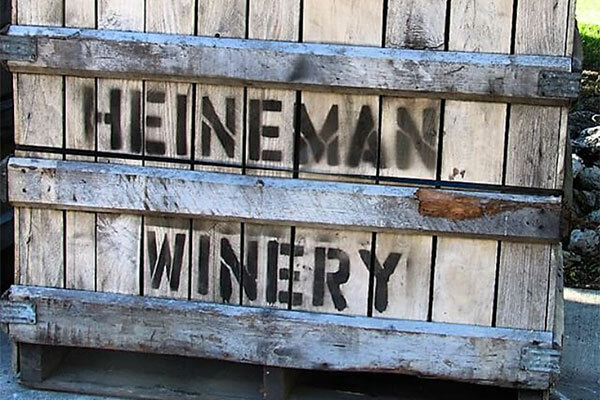 The Heinemans and other local growers cultivate 50 acres of grapes on the island. This gives the winery "vine to wine" quality control year after year. The native grapes are grown on South Bass. The two major varieties are Concord and Catawba. 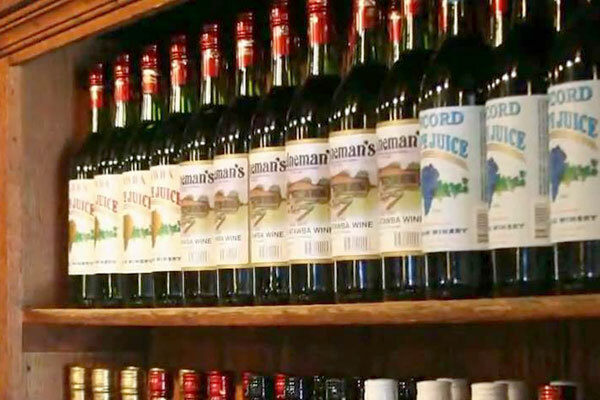 The Heineman Winery is a must when visiting Put-in-Bay! Affordable and delicious wine with a friendly, helpful staff. We really enjoyed sitting on the patio with the amazing Heineman wines.